Why it matters: AMD is essentially trolling Intel here as it is only offering 40 contest winners the chance to participate. Still, a little friendly competition is never a bad thing and participants could come out ahead financially. Intel at Computex 2018 officially announced the Core i7-8086K, a limited edition processor (only 50,000 examples are being made) to commemorate the 40th anniversary of the original 8086 processor released on June 8, 1978. As part of the festivities, Intel announced a sweepstakes in which it would give away 8,086 CPUs during a 24-hour span. 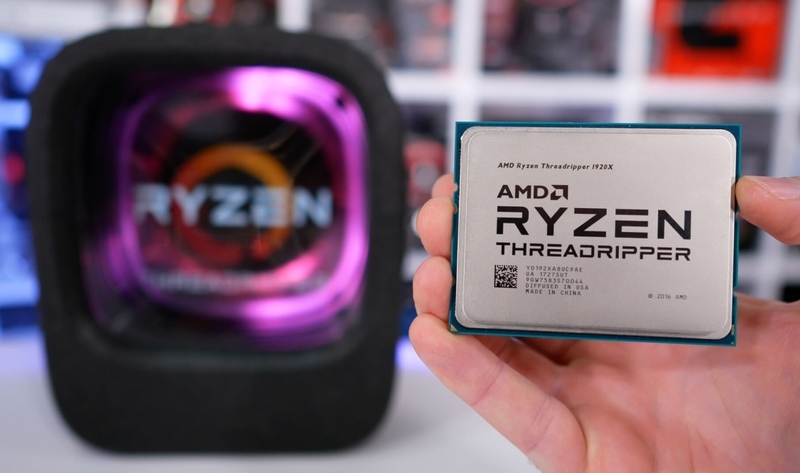 The entry date – June 7 at 5:00 p.m. PST through June 8 at 5:00 p.m. PST – came and went without much fanfare… that is, until rival chipmaker AMD got involved. AMD on Monday announced a promotion of its own to celebrate the “next 40 years of high-performance computing.” The first 40 US-based winners of Intel’s competition can opt to trade in their shiny new Core i7-8086K for a Ryzen Threadripper 1950X, AMD's flagship 16-core / 32-thread processor. Those wishing to take AMD up on the offer are encouraged to check back with the company on June 25 at 1:00 p.m. Eastern for details on how to participate. From a pure value standpoint, Intel’s i7-8086K retails for about $425 while AMD’s Threadripper 1950X commands closer to $750. Of course, you’ll also need to factor in any potential costs associated with transitioning to a different platform and perhaps even the fact that Intel’s offering is a limited edition product.